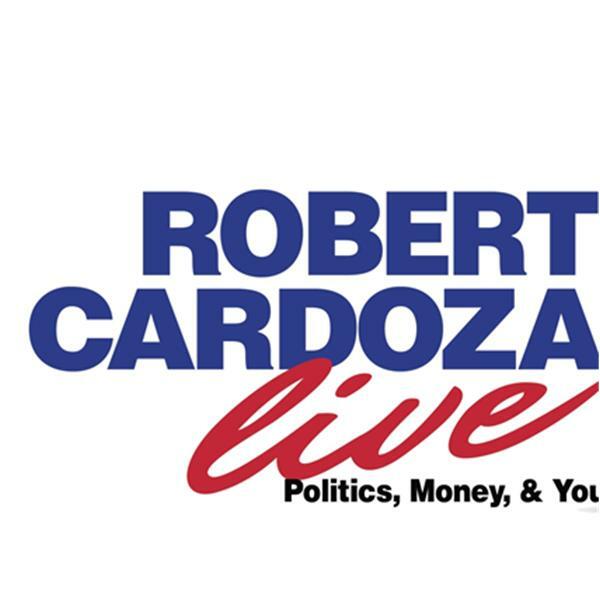 Today on Robert Cardoza Live, "On The Street", my expert contributor Jon Matthews is talking about the Conservative Syndicate. I will do a commentary on, "Did Your Business Make An Unwise Tax Move"? I will also discuss, News, Taxes, IRS, Current Events, Business and Peraonal Planning Tips and I will answer your emails.